Little, Brown and Company, 9780316187374, 288pp. 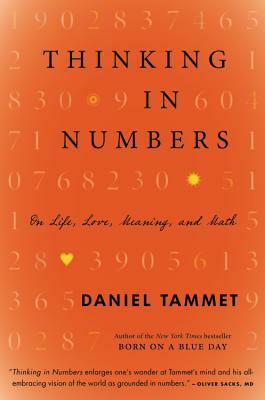 Daniel Tammet is a writer, linguist and educator. He is the author of Embracing the Wide Sky and the New York Times bestseller Born on a Blue Day. He has appeared on the Late Show With David Letterman, 60 Minutes, and Good Morning America, and has been featured in the New York Times, the Guardian, the Telegraph, and many other publications. He lives in Paris.